OMG!!!!! I havfa favorite it because hes so cute! Aww!! 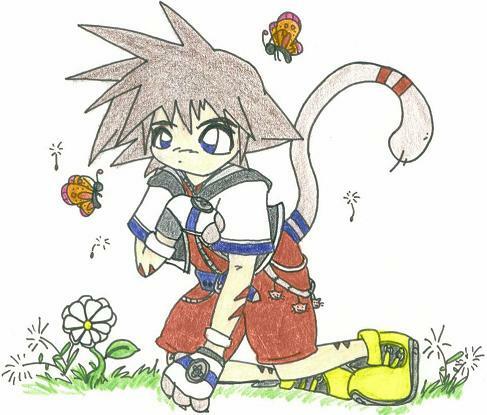 Sora looks so adorable! Very good work! very very cute. the tail is just adorable. its so cute! great Picture of the Hour! AwWwwWwwWwwWw OmG i ToTaLlY lUv YoUr PiCcYs OmG! !